Are you ready for the big W? It's that time of year, where we reluctantly take our jumpers down from the top shelf, and prepare for the coming months. 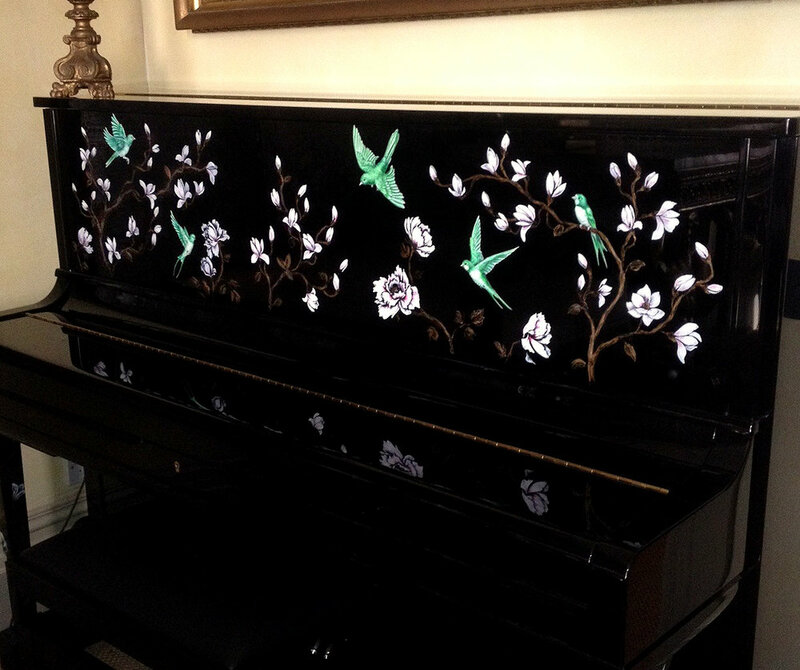 It's time to make sure your home is a sanctuary you're happy to spend more time in, with some bespoke hand painting! Hello friends! The past year has been a time of great change in our family, as many of you know. After an extended paternity leave, I am able to to get back to work- and with how much I love what I do, its all very exciting! I'm taking commissions, and would love to hear from you or someone you may know who may want some hand-painted magic.